Those impacted by flooding and snowfall face this rather difficult task. But a financial institution wants producers to know there are options. Farm Credit Services of America (FCSAmerica) is committed to helping farmers, especially during difficult times. 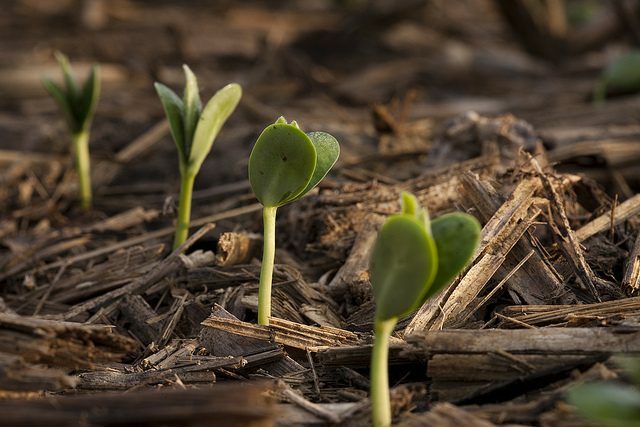 Doug Burns, vice president of related services for FCSAmerica, first encourages producers impacted by weather events to talk with a crop insurance agent to discuss planting coverage options. Each option comes with specific requirements. Producers prevented from planting must first attempt to plant. FCSAmerica encourages producers interested in planting cover crops to contact their local Natural Resources Conservation Service (NRCS) center. NRCS staff will fill producers in on proper species, seeding rates and other features associated with cover crops. “If you hay, graze or harvest before November 1, there are some impacts. Make sure you checkout the types of cover crops that are eligible, and what you can and can’t do before November 1,” Burns said. For additional information about coverage options, visit fcsamerica.com.